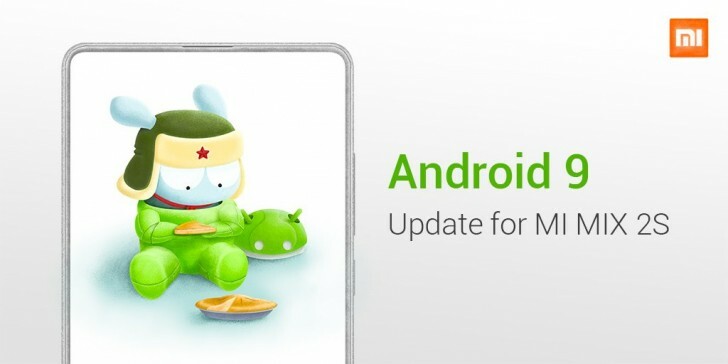 A new update was pushed to the Mi Mix 2S units in China and it's a big one - the official Twitter account of MIUI announced the phone is the first by the company to receive Android Pie. The Mi Mix 2S is getting performance and AI improvements like Adaptive Battery and Adaptive Brightness, thanks to the new OS. There are also smart suggestions for app features and Digital Wellbeing for monitoring your screen time. On top of the Android Pie, Xiaomi implemented “more refined UI” that utilizes tall screens better. The phone learns from your usage patterns and adapts to speed up loading of your most used applications and facilitate switching between them. There are also some minor improvements in edge detection for the Bokeh photos and new notification sounds with different tones that almost sound like melody when they are stacking.